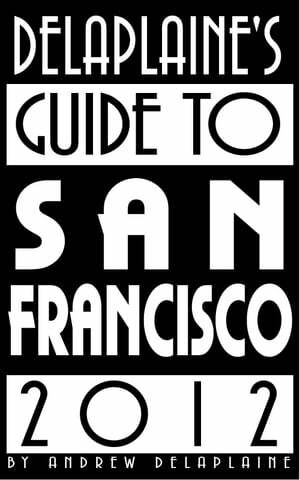 Collins Booksellers - Delaplaine's 2012 Guide to San Francisco by Andrew Delaplaine, 9781476360003. Buy this book online. Comprehensive Guide to San Francisco (and the Napa / Sonoma wine country), with sections on lodging, restaurants, attractions, nightlife, shopping. Extensive coverage of the lively bar scene.